Our Retrieve Class Is Awesome! How would you like for your dog to help you out around the house and actually enjoy it? With our retrieve obedience dog training class, you can train your dog to fetch all sorts of objects around the house for you. Dogs love to help, especially when they are properly rewarded. Our professional dog trainers can help you learn how to train your dog so they can help you out. This class is suitable for any breed of dog that has interest in advancing beyond the fetch stage. If you’ve seen the videos online of the pooch retrieving a beverage or fetching the TV remote, know that our dog training school can make that a reality with your pup! Canines seek productivity, mental stimulation, and rewards. Our retreive program makes the best of all three! Regardless of breed or size, any canine can benefit from the retrieve class taught by our certified professional dog trainers. While any dog can accomplish the class, retrievers will have a natural edge. 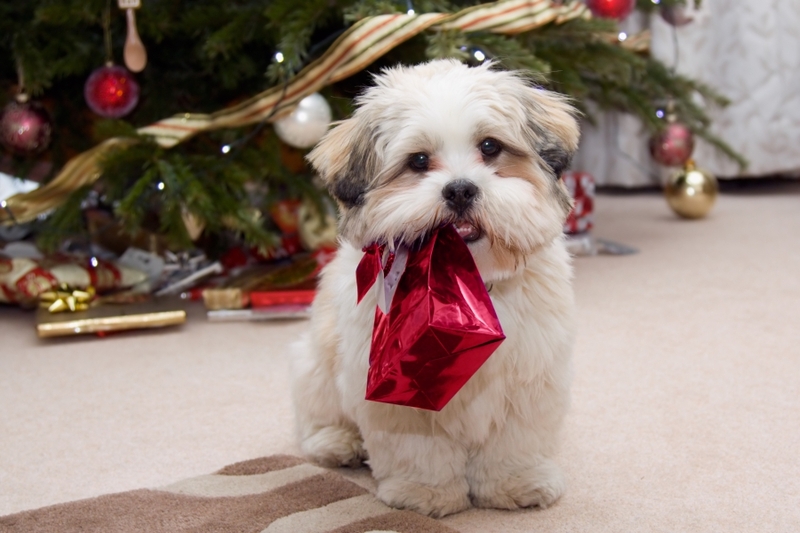 Retrieving items is great exercise and stimulation for your pet. It’s also handy for impressing friends! The Dog Wizard of Cincinnati staffs only professional dog trainers who will give you the techniques for working with your dog to retrieve objects. You will be able to do in-home dog training with our tips. All participants must sign up in advance of the class. Contact our office to find out more about our class times and in-house dog training.